Running for 27 years, Art is for Everyone presents the artwork of Baltimore County public school students from pre-kindergarten through 12th grade. 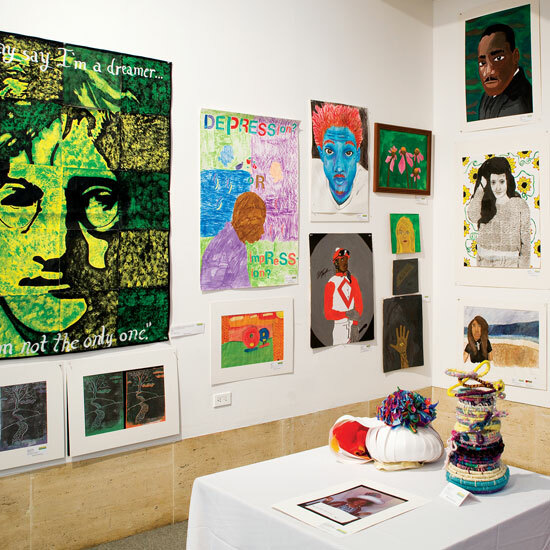 The breadth of the county schools' art programming is highlighted by a variety of two- and three-dimensional artworks, including sculpture, photography, drawing, painting, and digital art. In its ninth year, the BMA hosts fyi... For Your Inspiration 2015, a citywide student exhibition present artwork by 400 students from pre-kindergarten through 12th grade at 90 Baltimore City public schools.